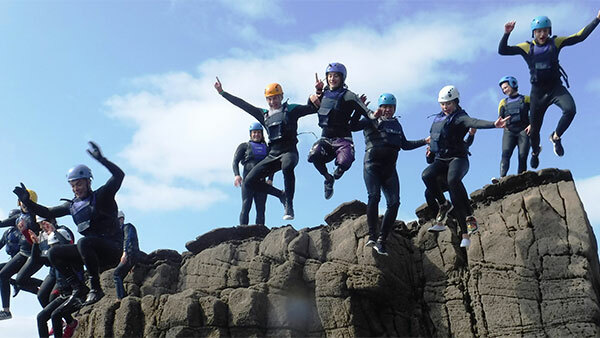 Coasteering – Bundoran Surf Co. 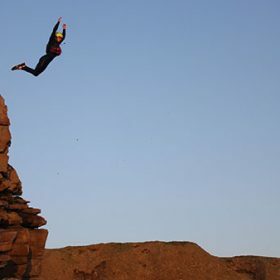 Explore the wild coast of the North West and its unique craggy cliffs like you’ve never done before. 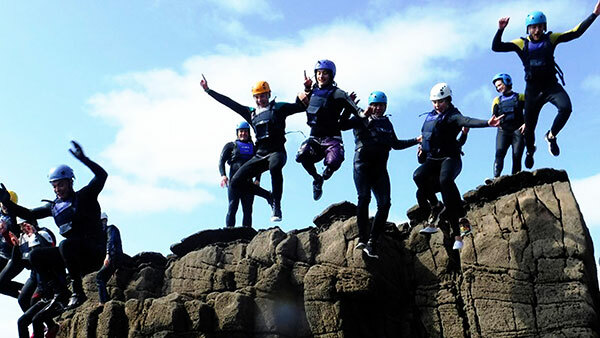 We can now offer coasteering adventures with North West Coasteering. 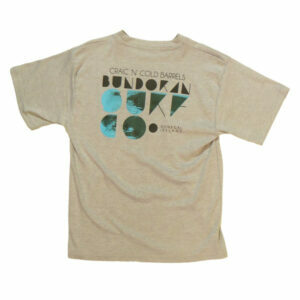 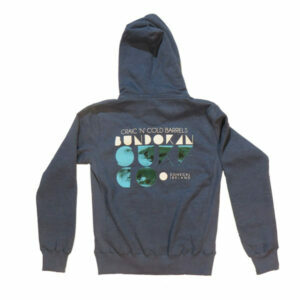 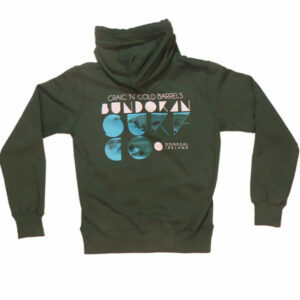 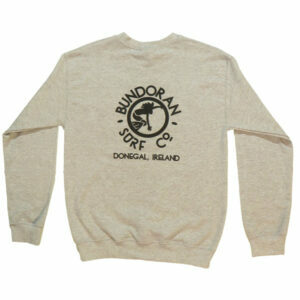 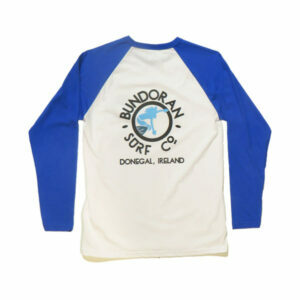 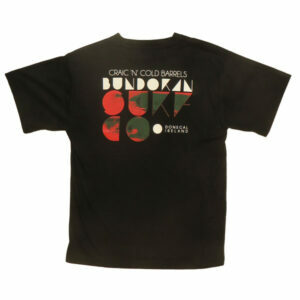 They are based in Mullaghmore home to the Irish big wave scene but also have venues in Bundoran itself. 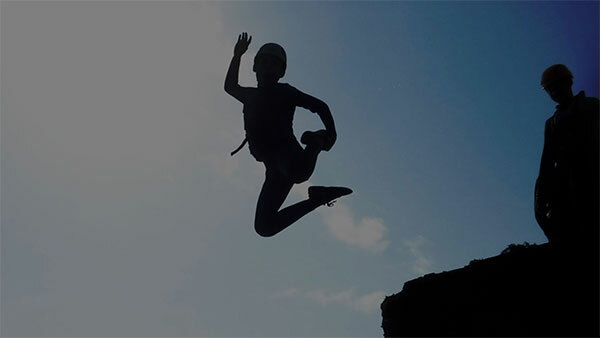 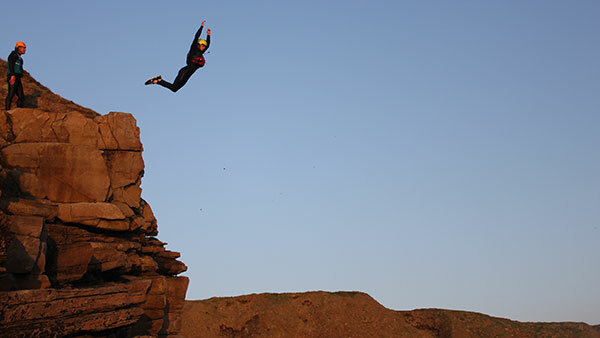 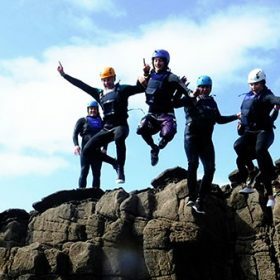 Ranging from family friendly low-tide adventures to extreme cliff leaps we have coasteering adventures of varied intensities suited to different ages and abilities. 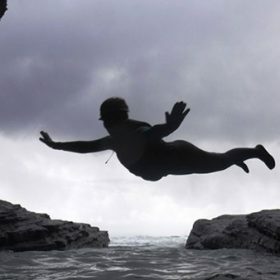 So come along, don a wetsuit, buoyancy aid and helmet and get coasteering in Irelands North West. 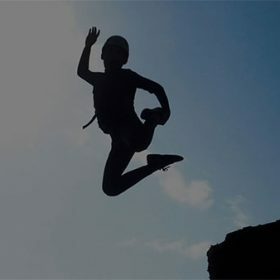 There is packages to suit all groups so let us now what suits. 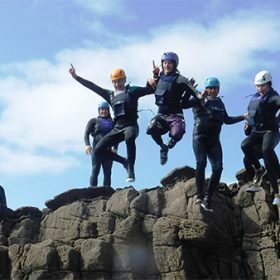 Dont worry you dont have to do big jumps and we have some great routes for those just looking to explore not only one of the most beautiful coasts in Ireland but one of the most untouched spots in the world. 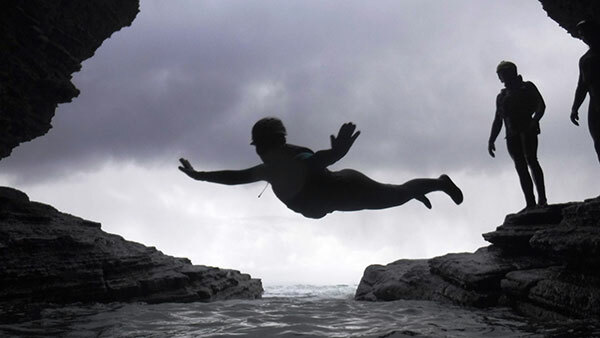 We have cave exploring routes which show you the bits of the coasts that others dont see. 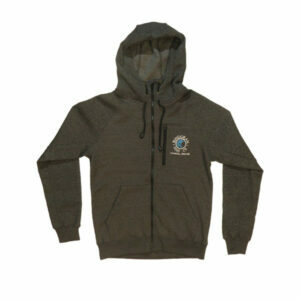 Email us for prices and packages.